A selection of our environmental services projects. Also see examples of our Architectural and planning work and projects such as extensions undertaken for householders. New build development of 10 dwellings. Services | SAP calculations and CGI photo real visualisation. 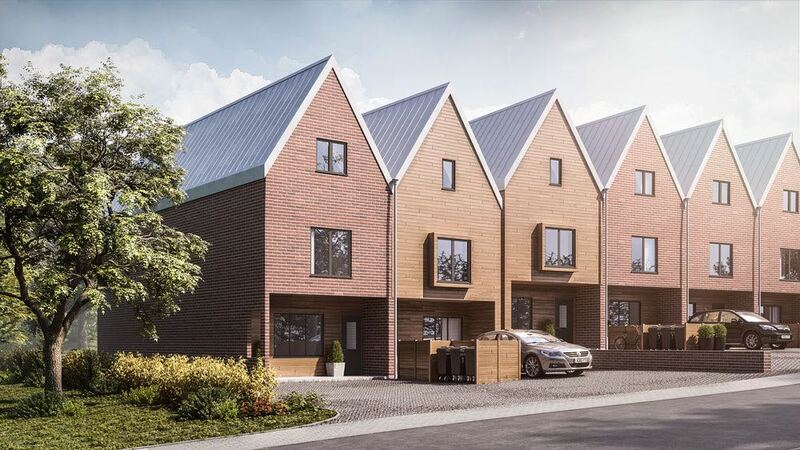 New build affordable housing development of five dwellings. Conversion of offices to 50 residential flats. 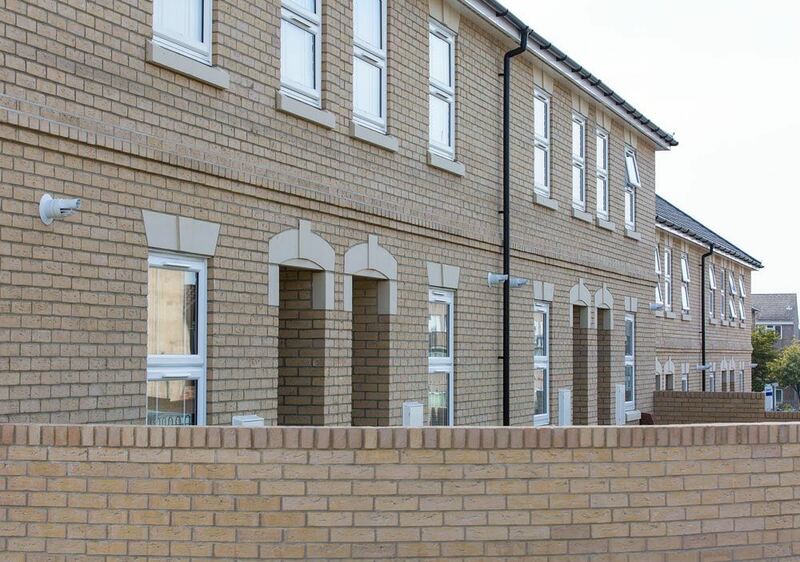 Development of 22 garage sites across the borough developed into 49 new build affordable housing dwellings. New build development of 215 dwellings. 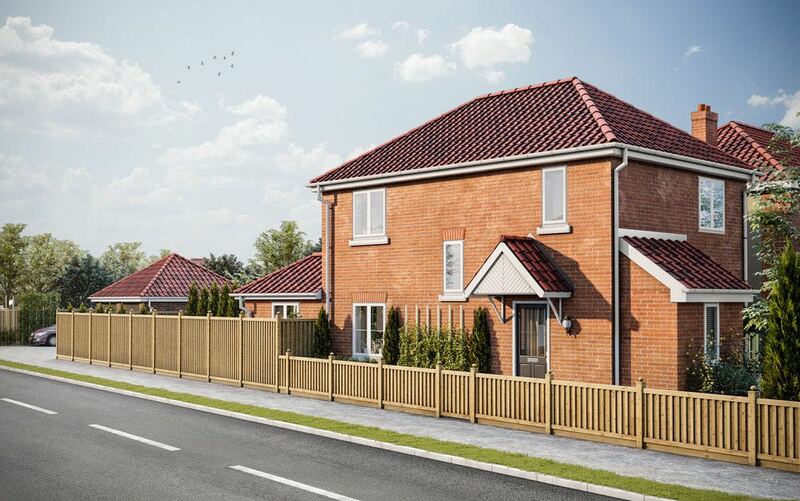 New build affordable housing development of 43 dwellings. New build affordable housing development of 25 dwellings. New build development of 73 flats. New build development of 46 dwellings. Services | Energy Statement, SAP calculations and EPCs. Services | SAP calculations and EPCs. 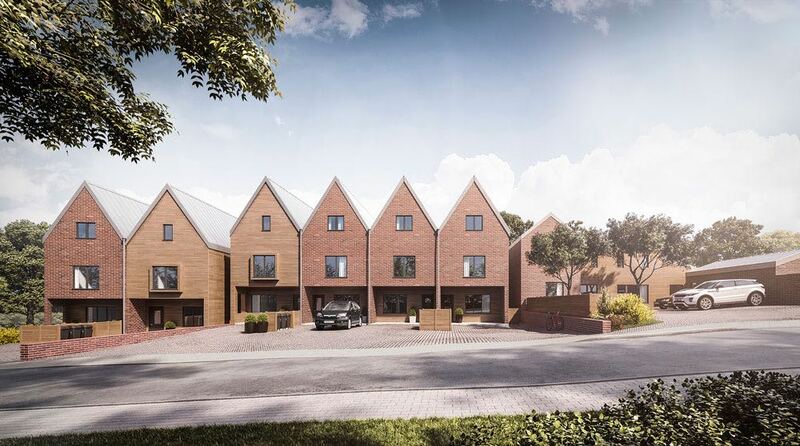 New build development of seven dwellings. New build development of 97 dwellings (Flats, bungalows and houses). Services | Energy Statement, SAP Calculations, EPCs and 19 dwellings to CSH level 3. New build development of 18 affordable dwellings. Conversion of office block to 39 residential dwellings. 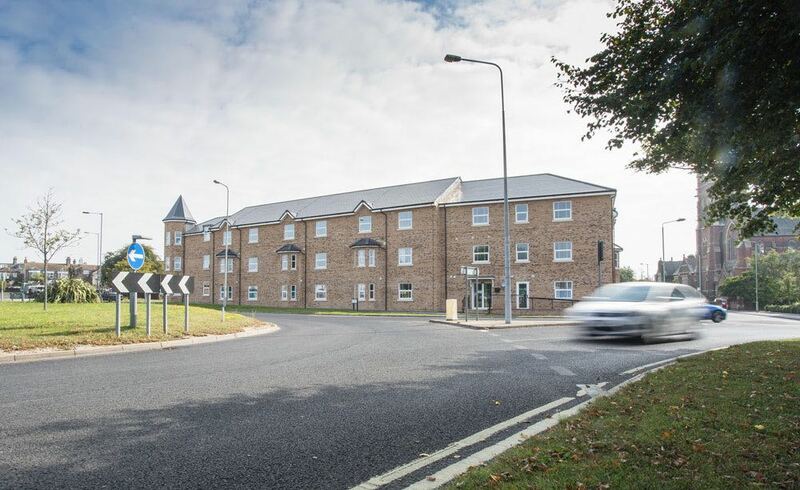 New build development of 29 supported living flats. New build affordable housing development of 28 flats. Services | SAP calculations and CSH level 3. Conversion of offices and fire station to 29 flats. 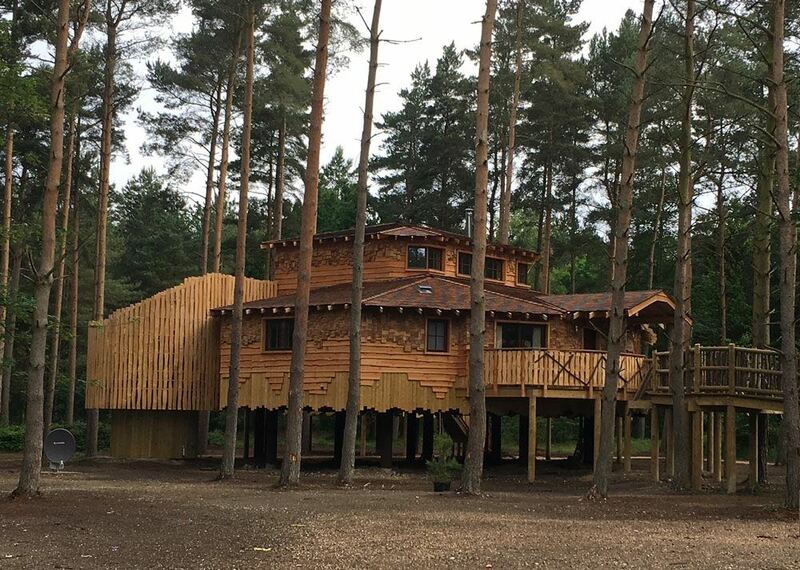 Four new build luxury holiday home treehouses. New build development of 164 dwellings.